The global grease market is projected to be worth $2.28billion by 2021, according to research published by MarketsandMarkets. The market is largely driven by the increased demand for high performance grease within the automotive industry, where it is used recurrently for wheel bearings, universal joints, suspensions, gears, and connectors due to its key properties, which include mechanical stability, temperature tolerance, water resistance, and anti-oxidants. Greases play an integral role in improving the lifespan of vehicles and users of passenger and commercial vehicles know that high performance greases provide greater efficiency long-term. 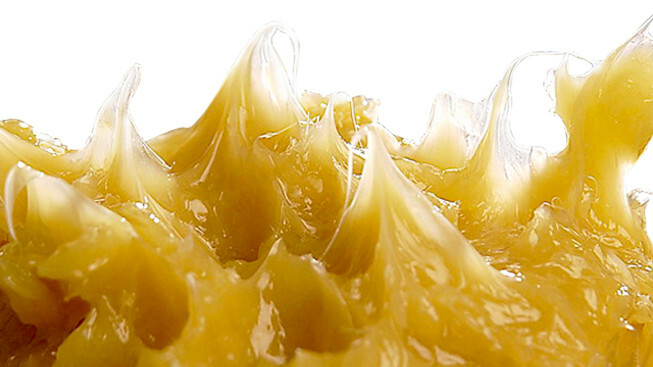 Petrico enjoys a trusted reputation within the marketplace; its range of products for grease formulation offers an outstanding choice of economical and high-quality feedstocks and other components to help meet the growing international automotive demand, which is further propelling the growth and quality of greases. Environmental rules and regulations have increased the adoption of high-performance based lubricants, resulting in improved fuel market and decreased carbon dioxide production. The Asia-Pacific region dominates the global grease market, predominantly through China, India, Japan, and Thailand. Heavy investment and growing infrastructure are further increasing the call for grease in the region. Petrico will be in attendance at the 30th European Lubricating Grease Institute (ELGI) AGM in April 2018. The event offers a strong platform to share expertise on the global grease market on an international scale. For analysis and the full report, click here.